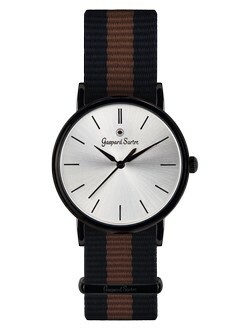 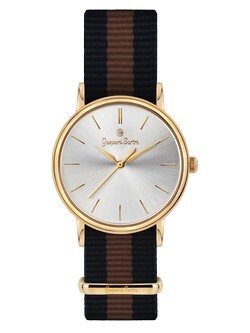 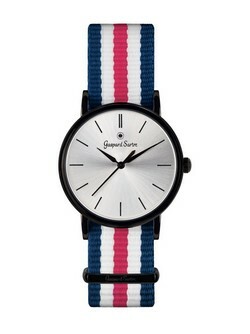 Gaspard Sartre has set itself the task of designing watches with a minimalist design and modern look. 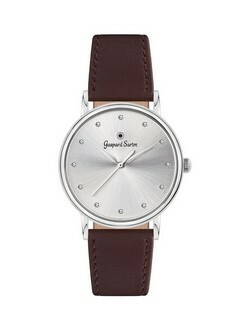 Streamlined, simple and classic, these versatile timepieces suit all situations. In addition to the appearance, attention has been paid to the use of high quality materials - every watch features a precise Ronda movement inside.